President Tsai Ing-wen is currently less popular than her premier, a rare phenomenon in Taiwanese politics. Areas in which the public is least happy with the Tsai administration range from government performance and the economy to air pollution and high housing prices. CommonWealth Magazine’s latest State of the Nation Survey has revealed a slide in the younger generation’s identification with Taiwan. 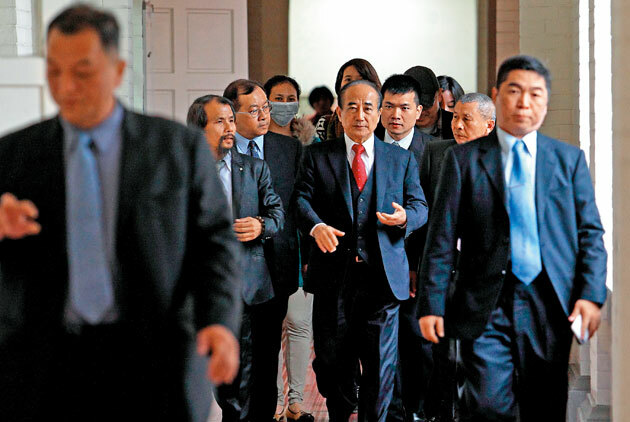 While it may be just a temporary blip, it also suggests that the biggest rival to the DPP’s power in Taiwan is Beijing. 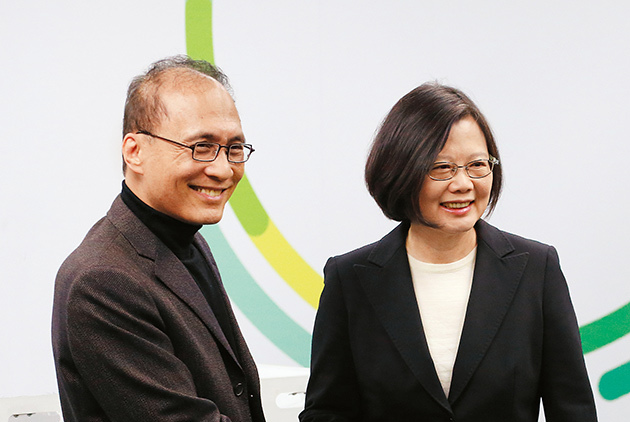 President Tsai Ing-wen’s administration is having a hard time satisfying socie-ty’s expectations. The voices of middle-aged people, residents of remote areas, and those demanding educational reforms must be heard. The CommonWealth Magazine 2017 State of the Nation Survey identified a major generational divide in Taiwan on a wide range of issues. There was agreement on only one point, the need for economic transformation. The subtle shift in public opinion with 39 years of age as a point of demarcation reflects the reality of divides and frictions developing between the generations on issues large and small. 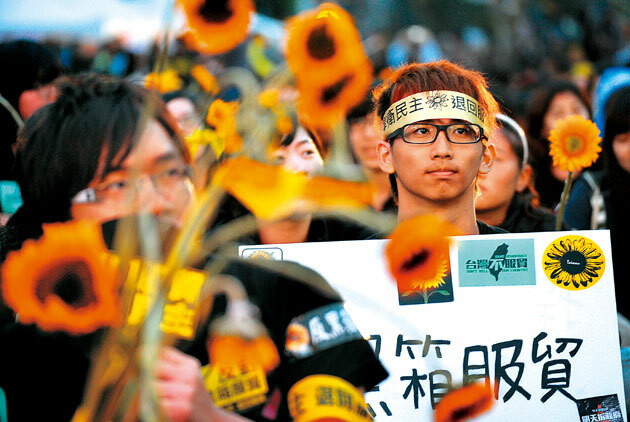 How should Taiwan proceed in the face of this generational divide? Is Reform Really in Store? 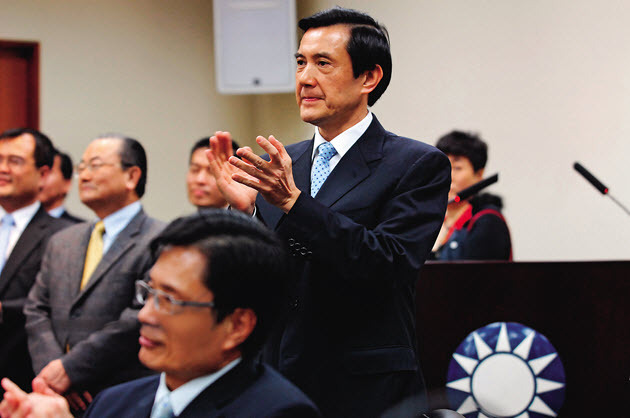 For the first time in Taiwan’s history, the country’s legislature will not be controlled by KMT-led “pan-blue” forces. People will be watching to see if the change in power will unleash reforms and lead to an era of greater efficiency and less partisanship. 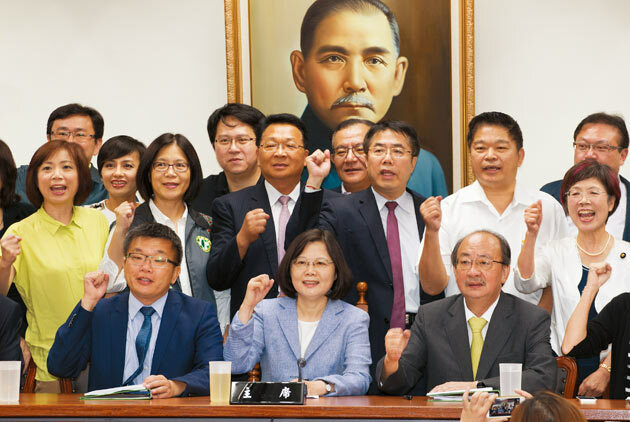 Nimble campaign tactics, ambiguous cross-strait discourse, and a strong Taiwanese consciousness are the hallmarks of Tsai Ing-wen’s campaign. 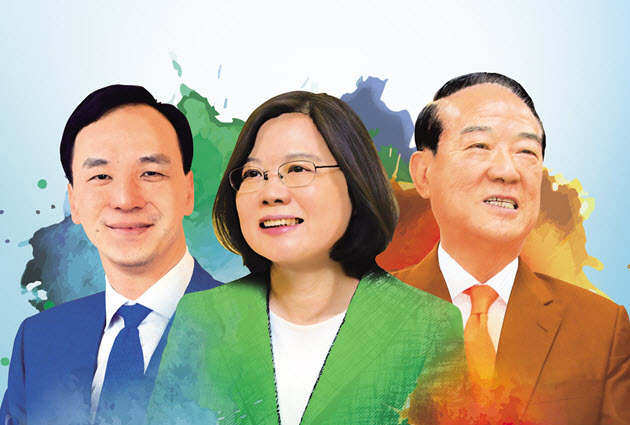 The daughter of a successful businessman, she has overseen her party’s rebirth and seeks to renew Taiwan’s socio-political and economic structure. 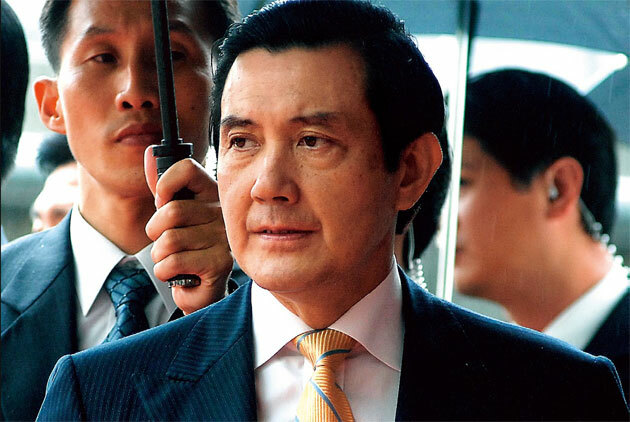 Taiwan will soon elect a new president, and CommonWealth Magazine’s 2016 State of the Nation Survey has uncovered the priorities most on the minds of the country’s people. Public support for Taiwan's Legislative Yuan is below 10 percent because of incessant partisan wrangling and the body's lack of efficiency. 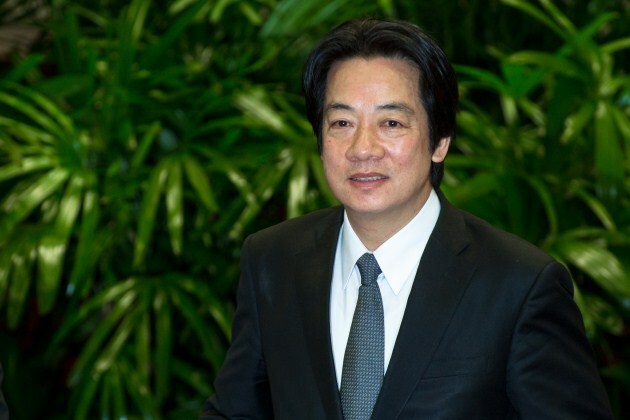 How much is Legislative Yuan Speaker Wang Jin-pyng to blame and what does the future hold? CommonWealth Magazine's latest State of the Nation Survey found ongoing dismay with partisan wrangling at home but decidedly mixed attitudes toward China, even in the wake of social movements portraying Beijing as a villain. 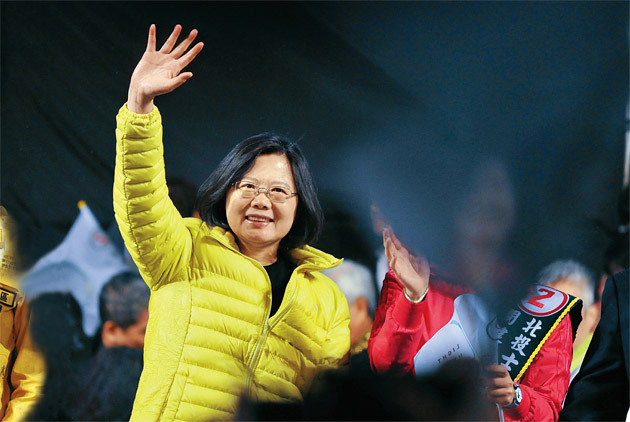 CommonWealth Magazine's latest State of the Nation survey found a breakdown in confidence in Taiwan's government, dismay over the country's rich-poor divide, and a desire to not be so economically dependent on China. After a tumultuous 2009, what do Taiwan's people think about the state of affairs in their country? 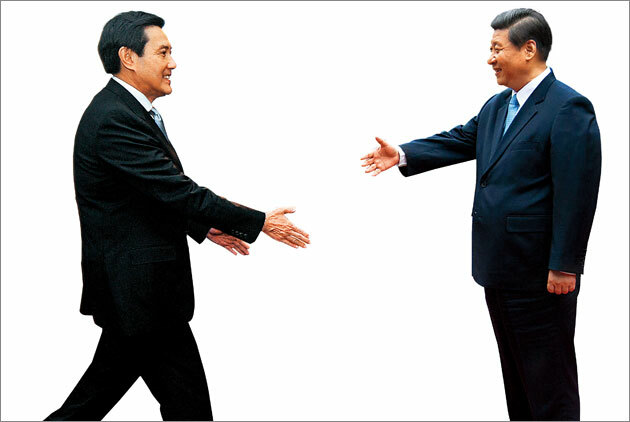 CommonWealth Magazine found many remain worried about the rich-poor divide and overdependence on China. 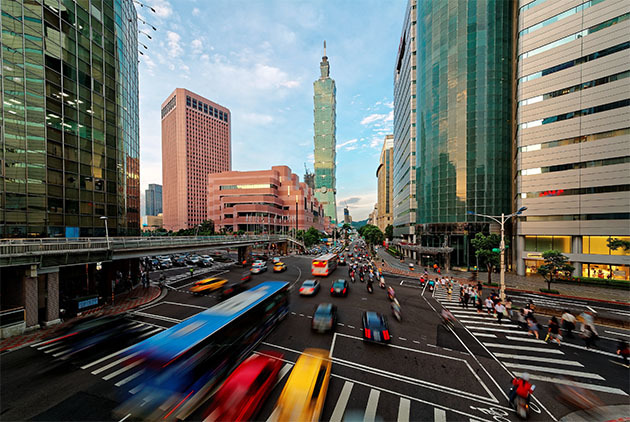 Taiwan's citizens are less confident in the future than at any time in the past 12 years, uncertain that their government's NT$500 billion stimulus package will generate jobs and unclear over where closer ties with China will lead. 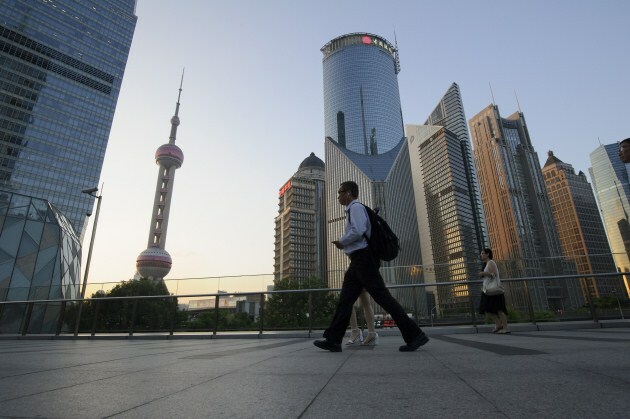 For the first time in five years, the Taiwanese are more concerned about the economy than political infighting. Over half see the upcoming presidential election as a turning point for the future. Economic foreboding, social commitment, political pessimism, educational anxiety... CommonWealth’s annual survey on the state of nation reveals what is foremost in the minds of the Taiwanese.